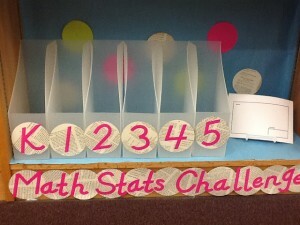 Welcome to the RBE Library September Math Stats Challenge! 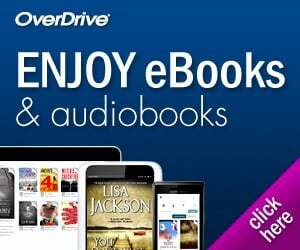 I am sooooo excited about this new RBE Library Program! After creating these math word problems this month, I feel like a Math Champion! You will too if you solve your grade level math word problem! On your entry form, you must show how you solved the problem, write your answer, and your name! At the last GMB in Spetmeber, I will recognize all the students who solved it correctly and they will get their picture on the website! Good luck RBE Mathematicians and may the Math be with you! September RBE Library Math Stats Challenge! My daughter is in Kindergarten, how could she get the entry form from the Library to participate in the Math Stats Challenge? She can do Kinder, first and probably second grade level. Please, advice. There is a special form for kindergarten in the library. If your child is in Kindergarten, then they will complete the kindergarten form.